Music is a way of expressing your feelings in a poetic and musical way. It has magical powers that can heal any disturbed soul. 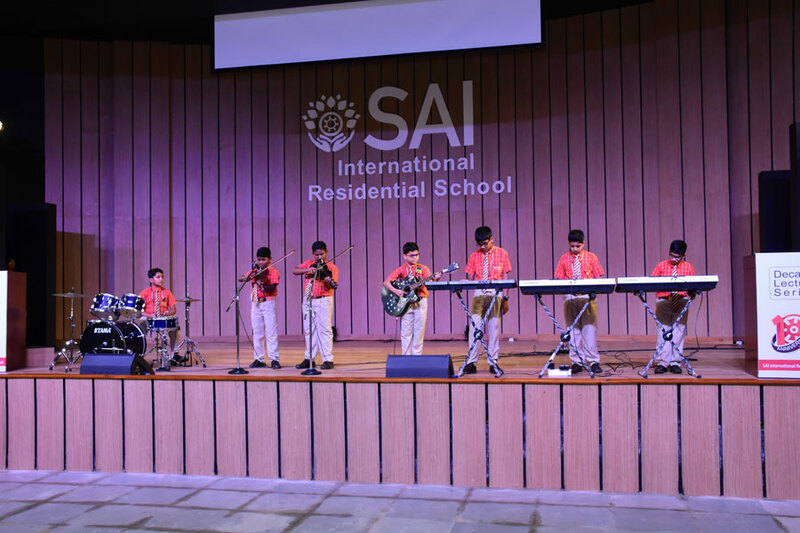 Class VII students of SAI International Residential School held a session as part of the symphony club performance on “music” and presented a musical extravaganza for the audience on July 5, 2018. 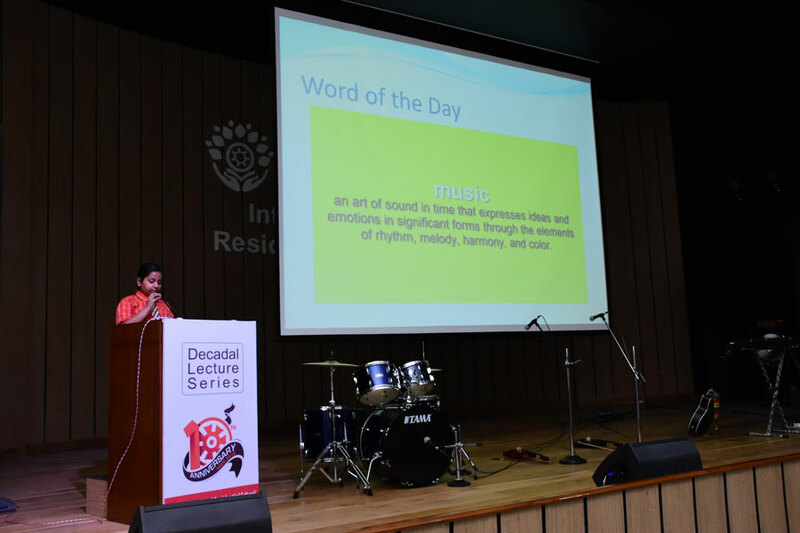 At SIRS, music is an important part of the curriculum. There is an array of musical instruments for students to choose from. 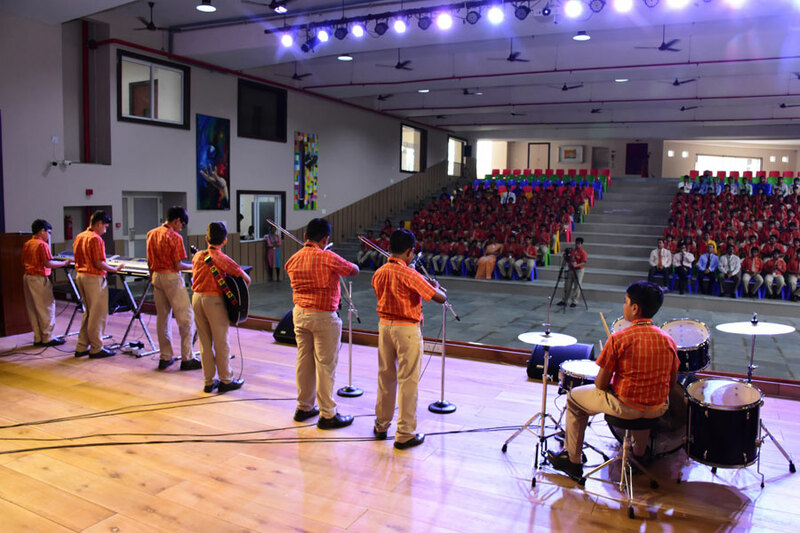 The music department has trained music teachers and state of the art spacious music rooms for different instruments. Students have multiple opportunities in concerts, musical operas, assemblies and matinee recitals. It brings about a positive change in the students. It was an overwhelming session for everybody.